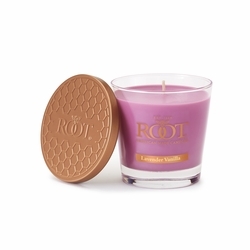 A bright fragrant combination of rich sage, jasmine, hyacinth and violet mix with the nourishing nectar of lilac. Ripe, sugared blackberry with sweet pineapple and mango nectar blended with macintosh apple, mandarin orange, and white peach, finished with bright plumeria blossoms and end on notes of sweet pea and sheer musk. Soothing lavender and hints of patchouli, musk, pine and sage. 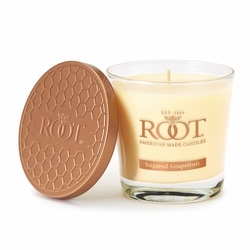 Classic, conforting scent of sweet vanilla beans on a bakery background. Luscious, earthy combination of Canadian fir needle with a touch of green citrus. A sensuous blend of ginger, clove and mace with earthy patchouli softened with geranium. Glistening lavender bursts with sparkling mandarin and clementines, blended with precious hyacinth, sweet pea, classic Jasmine petals & white peony. The perfect autumn pie, carved around the notes of fresh pumpkin, ground cinnamon and nutmeg. The core of clove, ginger and pumpkin puree adds a hint of spiciness to the fragrance that infuses brown sugar, vanilla cr�me and musk notes. A distinctive blend of jasmine from the Philippines with honeysuckle and rose. Named after the French region where these specialty grapes are grown, Sparkling Champagne has become the quintessential celebratory beverage! Effervescence with notes of orange zest, peach nectar, and ozonics complement the berry and pear subtleties. 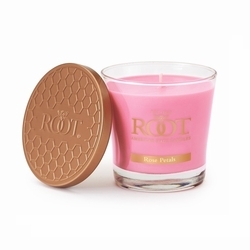 Candied citrus envelops the bright, effervescent fragrance of the grapefruit. 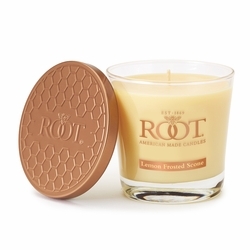 Sugar warms the sour and bitter notes to create the sweet and tangy perfect combination of this grapefruit fragrance. The warm sun hits the freshly launderedlinens and a fragrance emerges that hints of jasmine,peach and exotic musk. Clean, warm, and relaxing. 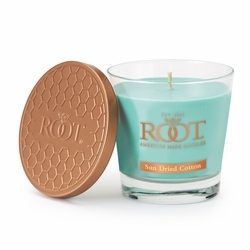 An uplifting blend of citrus, grapefruit and bergamont to contrast with the heavy lemongrass and marine ozone notes. 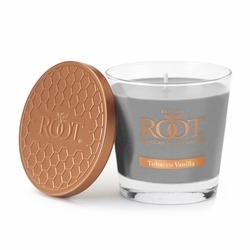 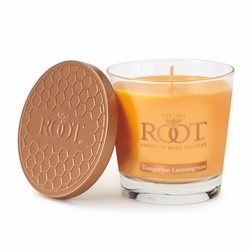 The heart notes of orange blossoms and mandarin tie into the warm base notes of cedarwood, musk and vanilla. 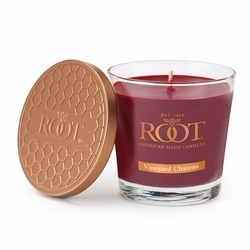 Experience a Napa Valley vineyard with notes of ripe grapes, hints of rosewood and sweet herbs all wrapped in the warmth of sandalwood and musks. Juicy wild strawberry is the primary note of this strawberry dessert candle. Fruity notes of the luscious berry with spicy maple complemented by white cake, vanilla, and sweet cream.